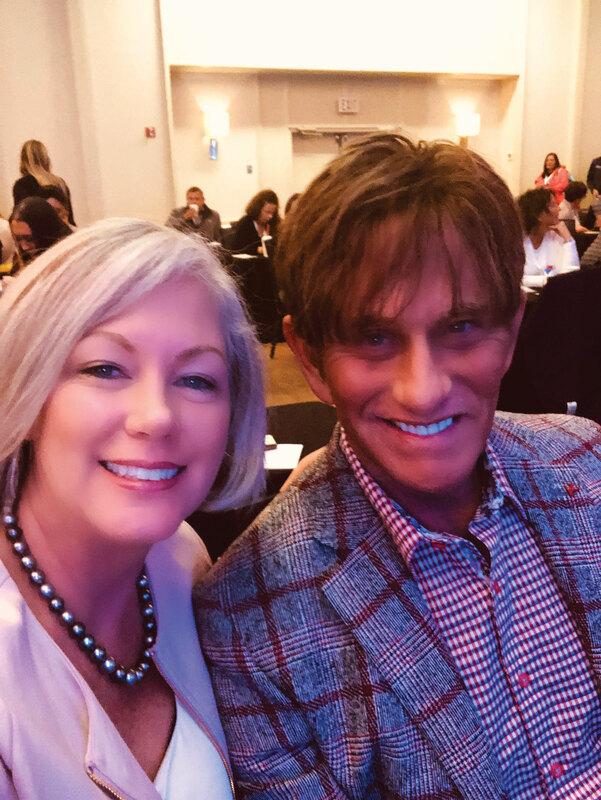 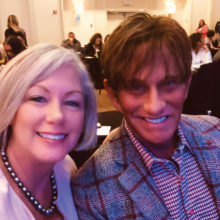 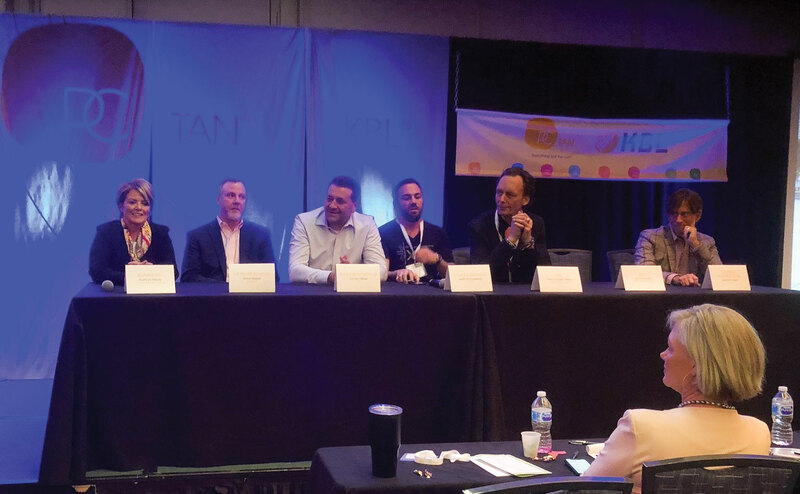 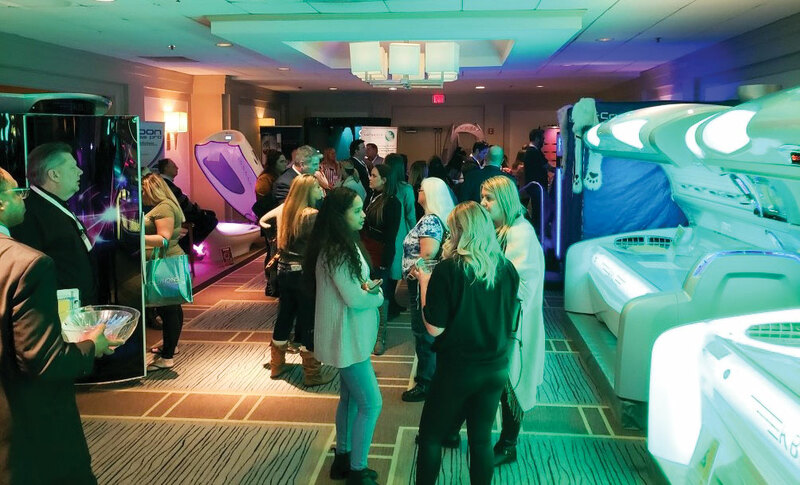 ﻿﻿For over 20 years, PC Tan has hosted a tanning industry event that offers salon professionals exciting educational and networking opportunities. 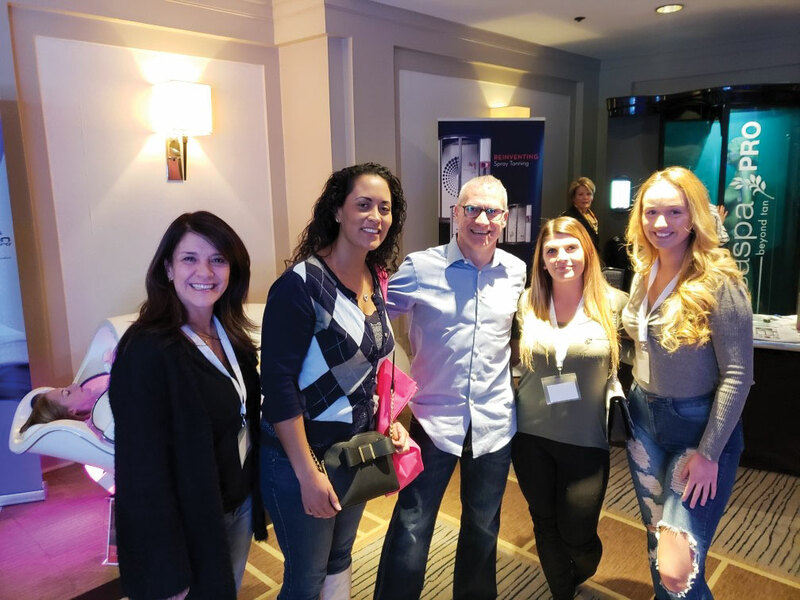 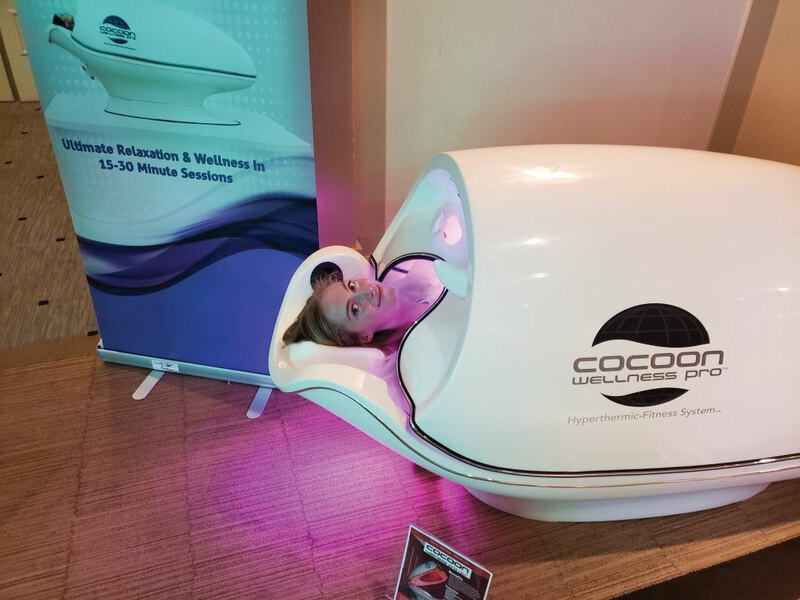 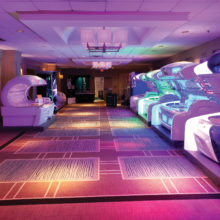 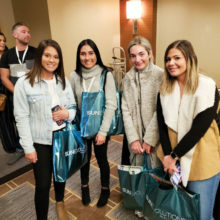 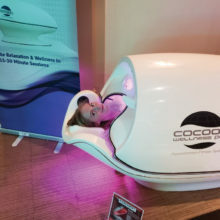 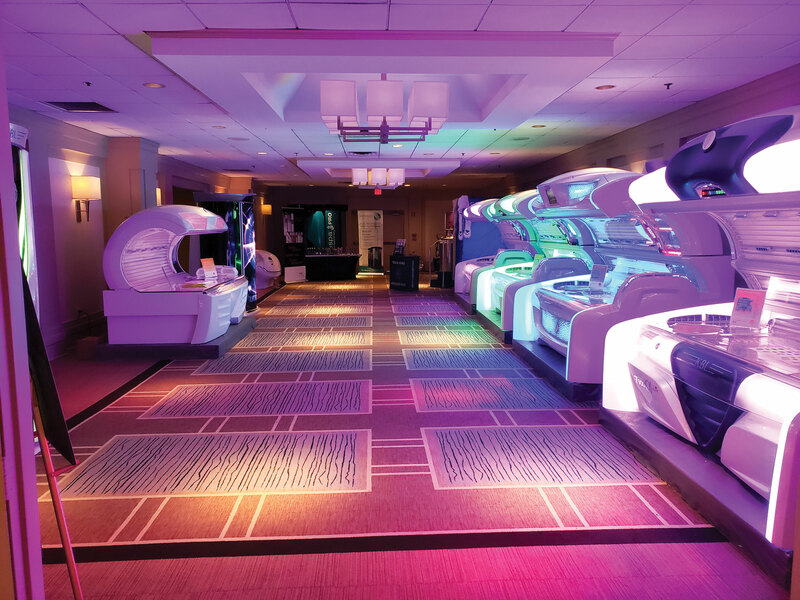 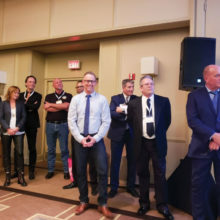 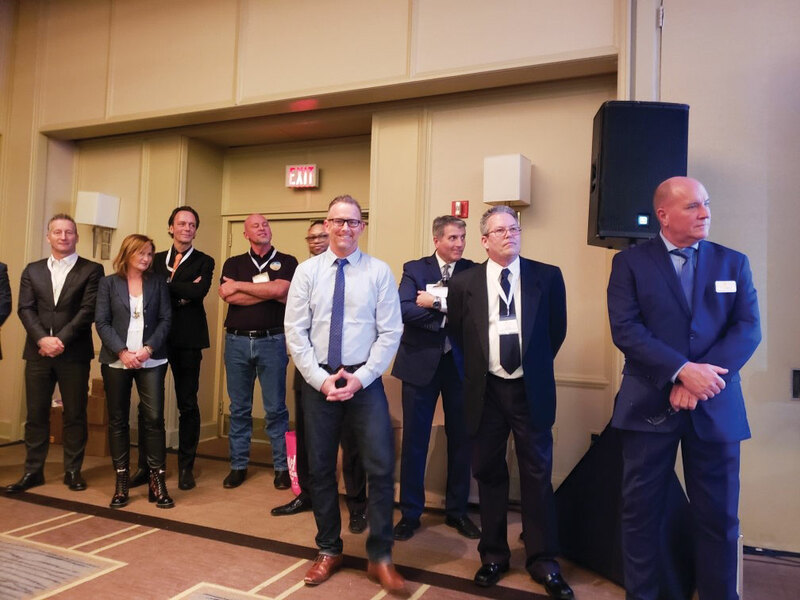 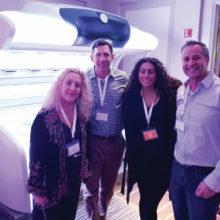 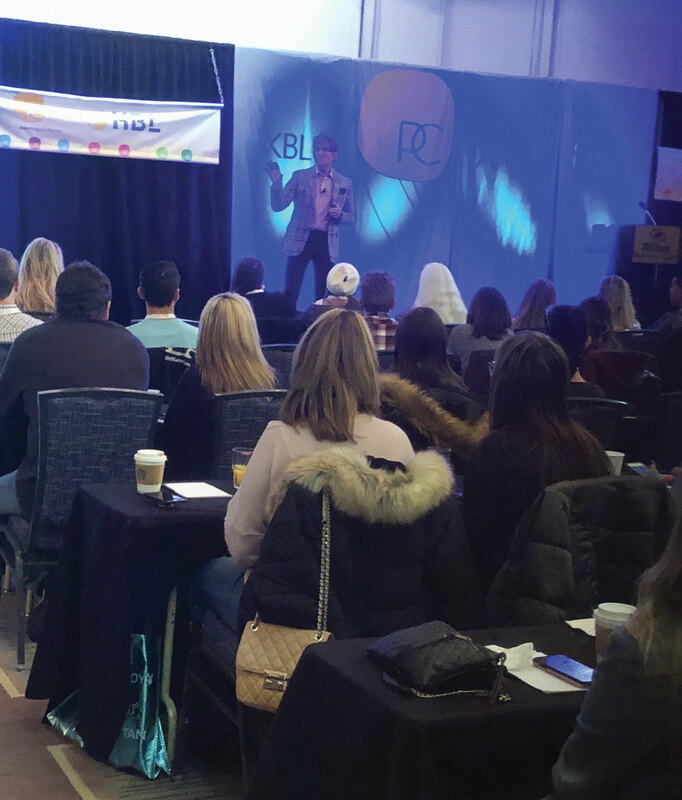 On February 9, hundreds of operators and staff gathered at Hilton Hasbrouck Heights, Hasbrouck Heights, NJ to see expert speakers, industry-leading tanning and wellness equipment, new products and accessories in a motivating atmosphere. 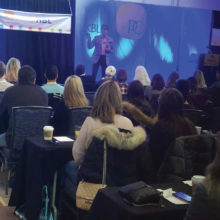 The action-packed agenda kicked off bright and early, with vendor exhibits open for business at 8am. 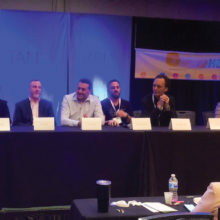 Industry leaders then took the main stage to address an eager audience. 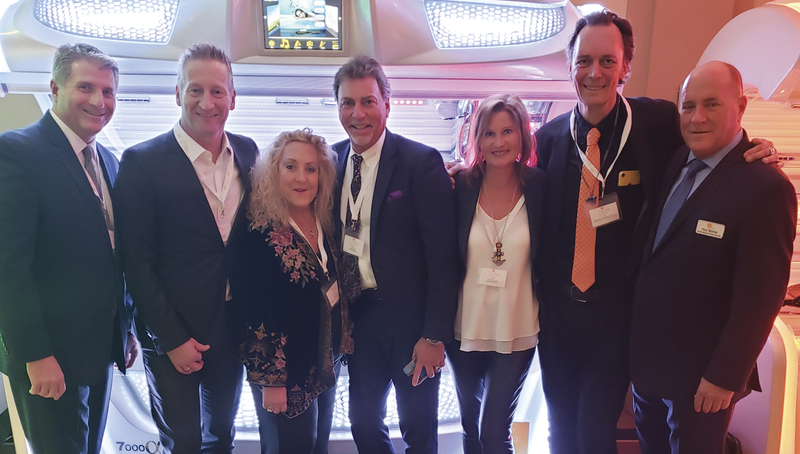 Keynote speakers included PC Tan VP of Sales, Paul Manke; and veteran salon operator, Dennis Ligon (Sundays Sun Spa Shops, VA). 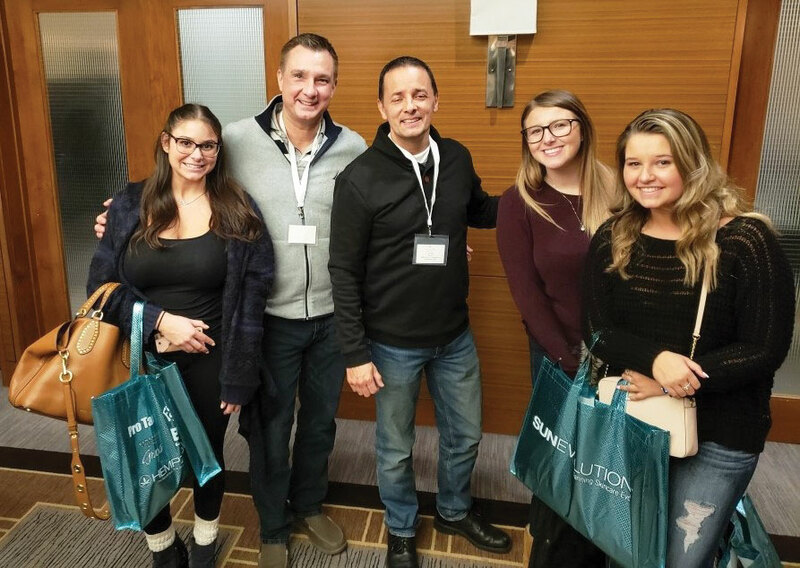 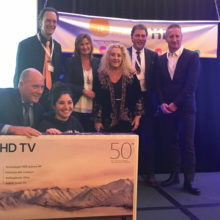 Top product manufacturers were represented by sales educators including Gina Jaeger and David McFarland (Sun Evolutions), Nick Couse (New Sunshine), and Cristina Cifuentes (Devoted Creations). 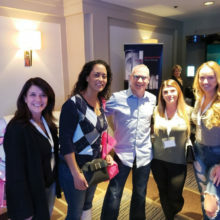 All offered tips and advice for transforming a salon business with increased profits. 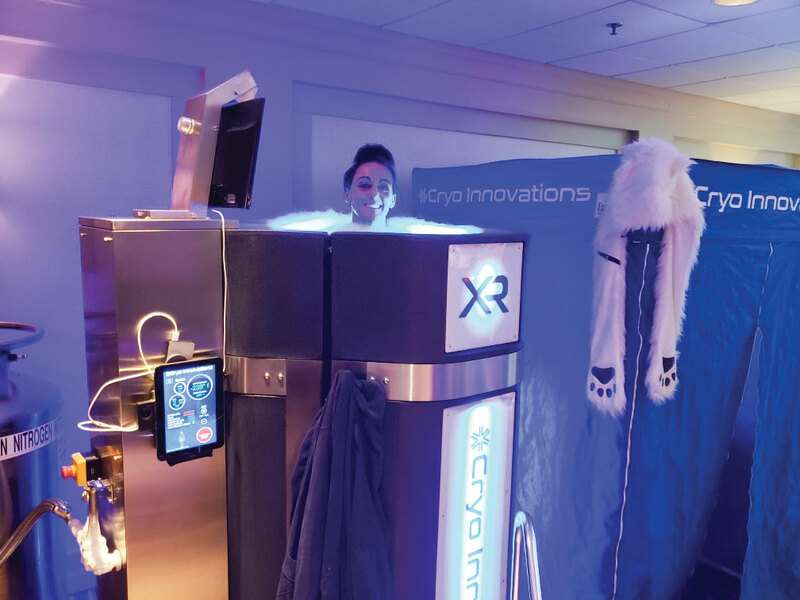 Brandon Cardinal and Valerie Kolt of Sunless, Inc. represented the spray-tan sector, and Keith Scheinberg of Cryo Innovations spoke about revenue opportunities with Cryo Therapy equipment. 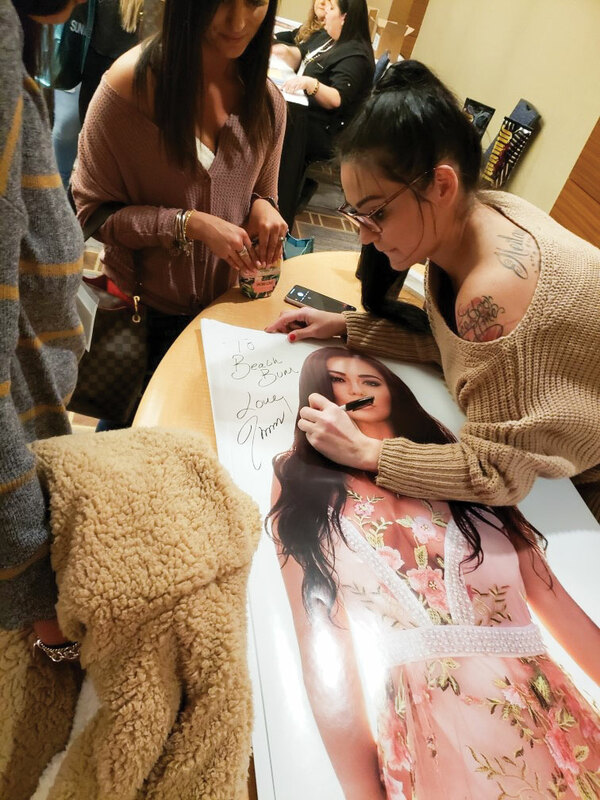 Returning Expo favorite Jenni Farley, reality TV personality and spokesperson for New Sunshine’s popular JWOWW lotion line, addressed the crowd, chatted with attendees and autographed posters. 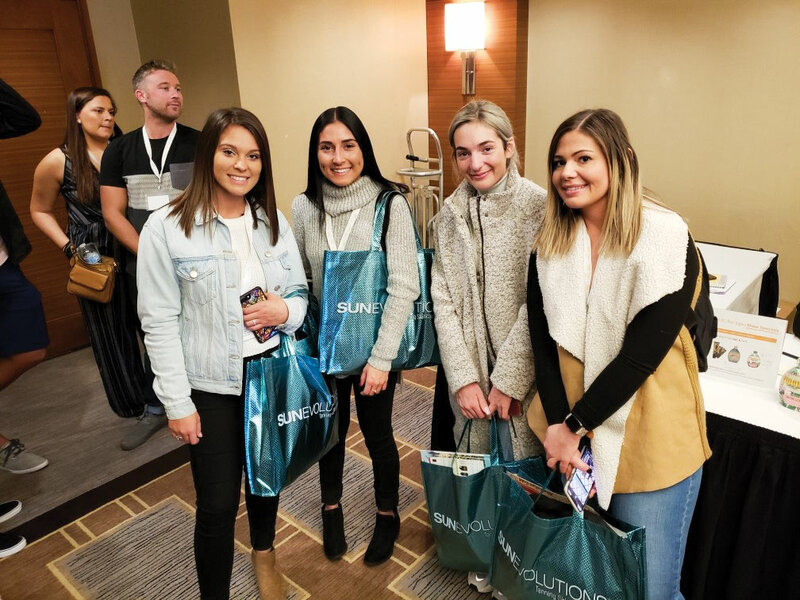 After the morning presentations, Expo-goers enjoyed a gourmet lunch, picked up gift bags and lined up for prize raffles including Smart TVs, Apple AirPods, and over $3,000 in Gift Cards/Certificates. 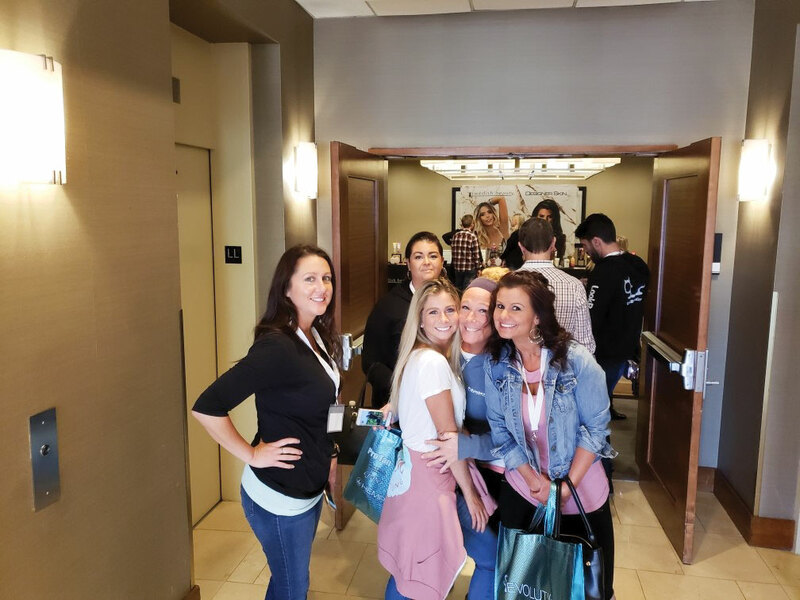 The afternoon agenda included open vendor exhibits and an Industry Panel Discussion featuring participants from both the salon and manufacturer sectors. 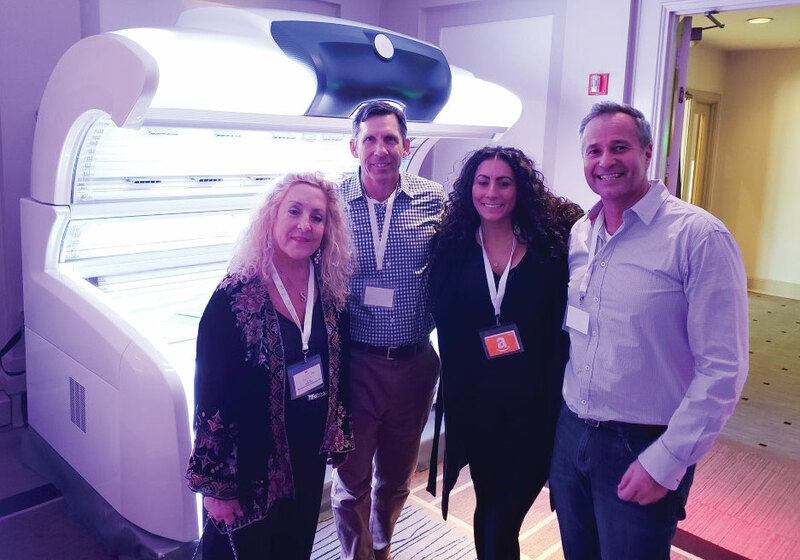 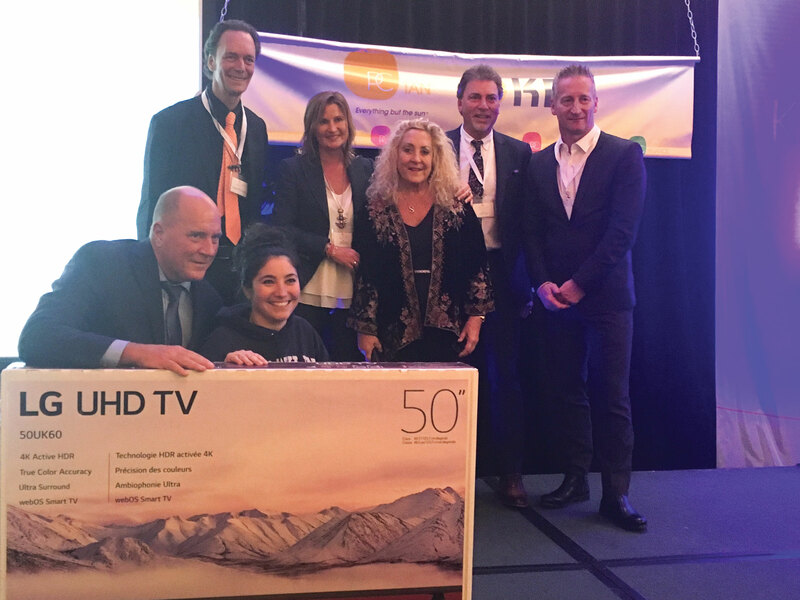 The full day’s activities closed with a grand prize raffle for a brand new, KBL Hurricane tanning booth which was won by Michael and Grace Dzembo, Co-owners of Vibes Tanning in Green Island, NY. 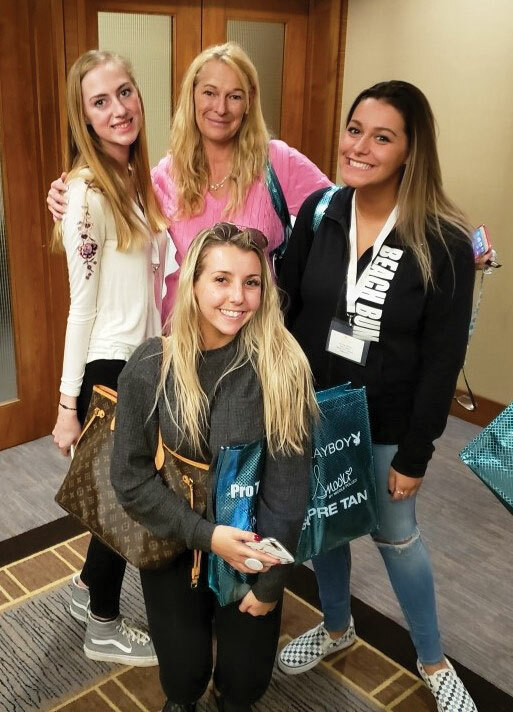 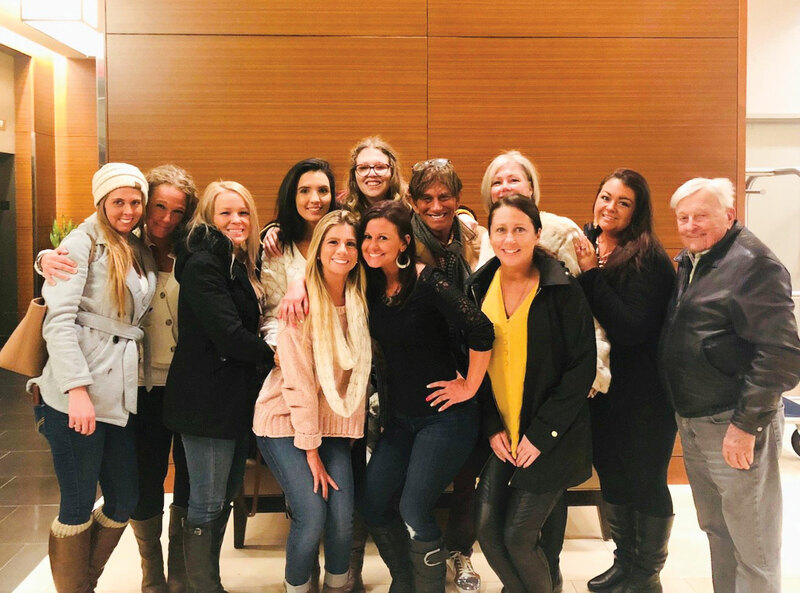 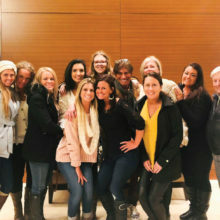 On Sunday, the education continued with spray-tan technician certification from Norvell University and California Tan Sunless. 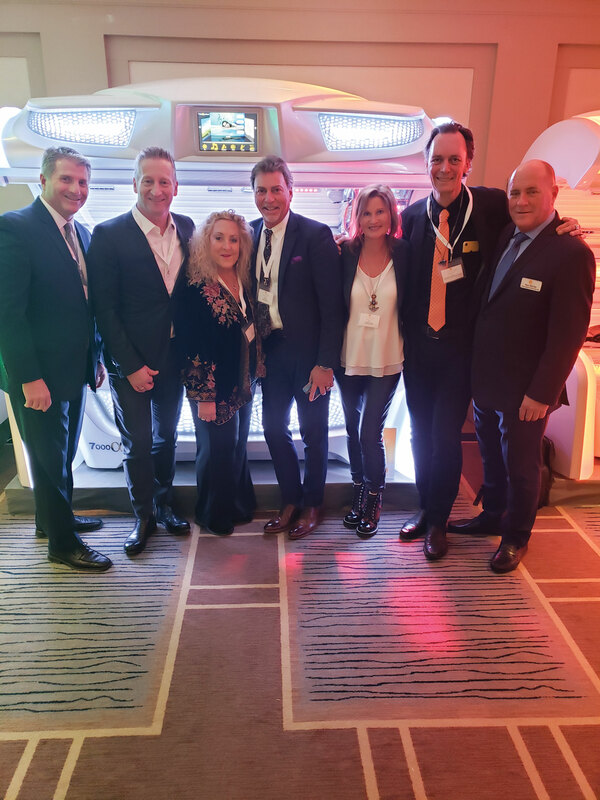 Ampheta Trim, ASA, Castleton Capital, Cocoon – Wellness USA, Cryo Innovations, Devoted Creations, Eye Pro, Greenroads CBD, JW North America, KBL Sunbeds, Light Sources, M. Network, MR International, New Sunshine Brands, Sun Evolutions Brands, Sunless Inc., Twilight Teeth and more. 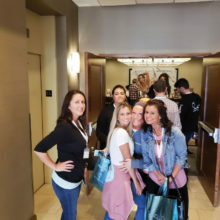 24th Annual Southeastern Tanning Expo Delivers Big! 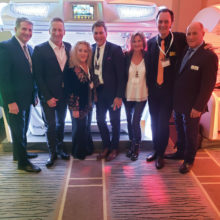 PC Tan Expo 2017 A High Energy Day!